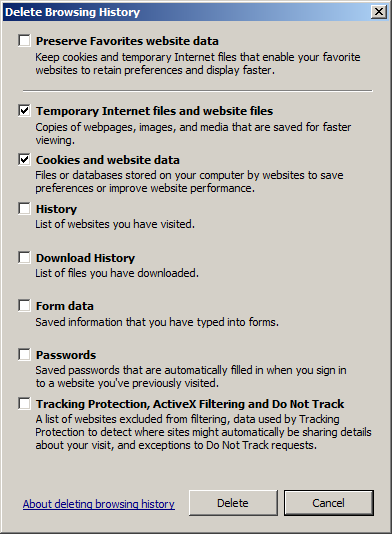 To reduce page load time and to optimize bandwidth usage, your browser will store temporary web documents (such as HTML pages and images) of the website pages you visit on your computer. 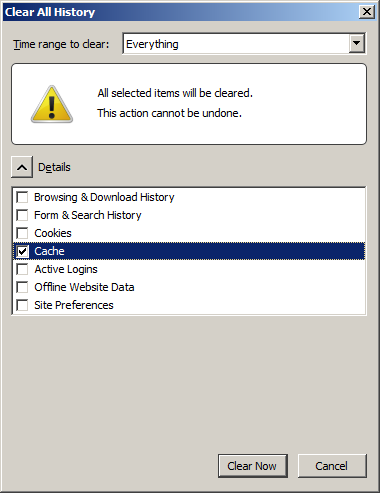 This feature is commonly referring to as browser caching and the locally stored files are referred to as your browser’s cache. These cached copies will often prevent you from seeing the most up to date content or even cause functional complications when the stored content clashes with live content. However this problem can easily be fixed by clearing the cached files. Once these files have been removed, you will then be able to see the newest content available. 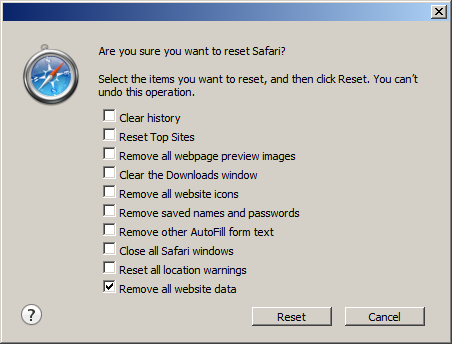 How do I delete my browser’s cache? 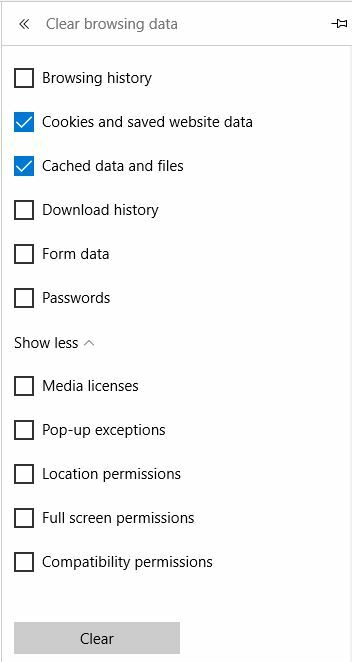 Depending on your browser (Microsoft Internet Explorer, Mozilla Firefox, Google Chrome, Apple Safari and Opera) and version, there are several different ways to clear and delete all the temporary web files that are built up as a result of browser caching. 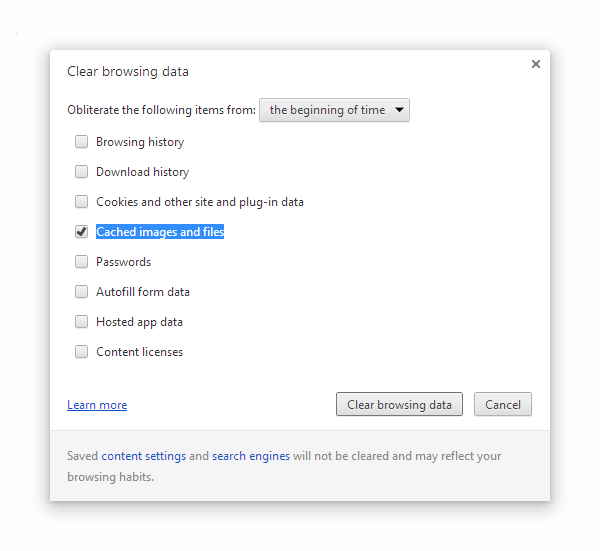 In most browsers, you are able to clear your cache by accessing the History area in the Settings or Options menu. 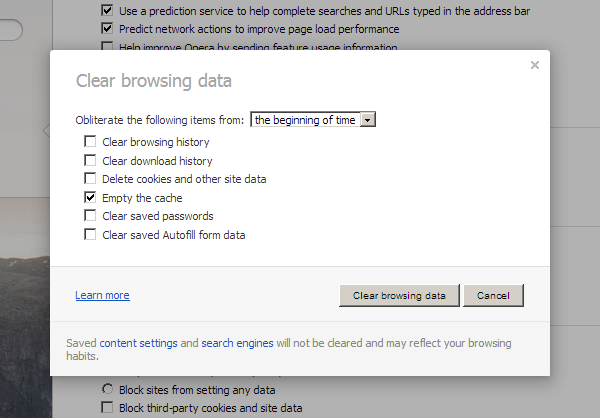 If you already know what browser you are using, use the step by step directions below to clear your browser’s cache. If you do not know what browser you are using, find out now.